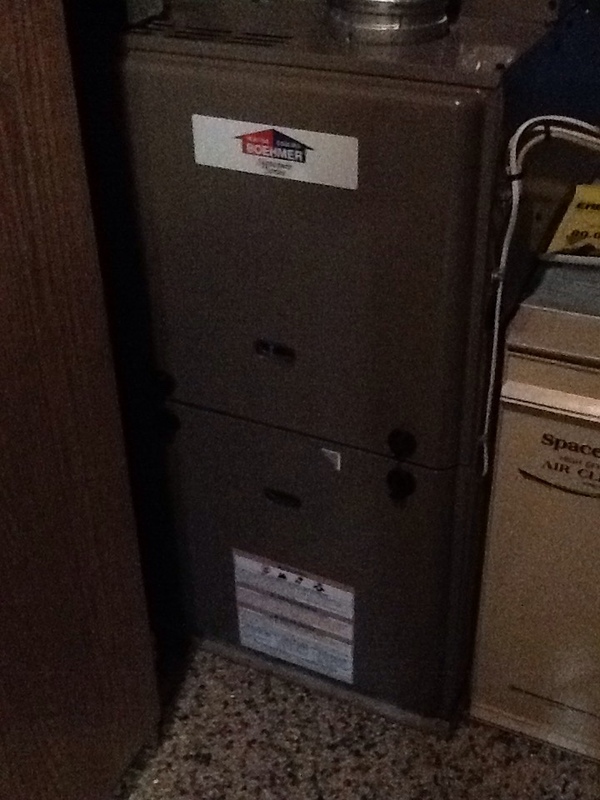 Replace drain collector box Signature furnace. Replace cond pump and order collector box. 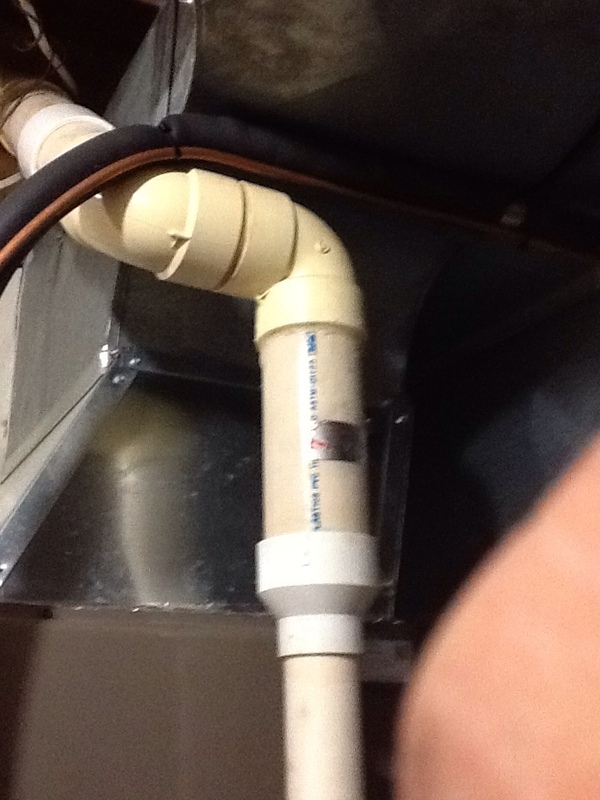 Adjust water flow through humidifier. No radiator shut off on upstairs bedroom radiator. Too much heat in bedroom. 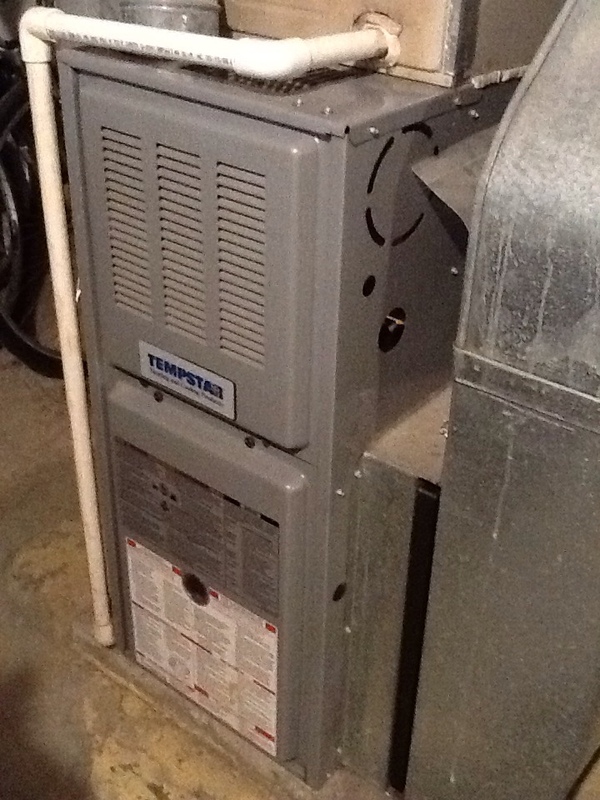 Signature agreement heating check up on a Tempstar furnace. 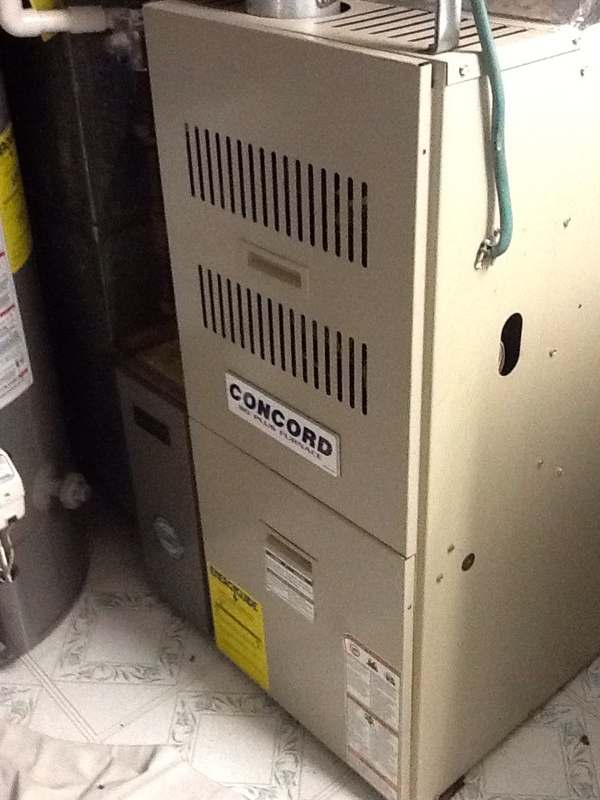 Precision furnace tune up on a Boehmer furnace. Whether you’re considering a new furnace for your home, curious about geothermal or dissatisfied with the performance and efficiency of your air conditioning unit, you can rely on the team at Boehmer Heating & Cooling for professional HVAC services in Canonsburg, PA.
We are the trusted choice for Canonsburg HVAC services, including all aspects of installation, replacement, repair and maintenance. We specialize in a wide range of products and equipment, and we’re always eager to ensure that our clients have what they need throughout the winter and summer months. Contact the team at Boehmer Heating & Cooling for residential heating, air conditioning and indoor air quality services in Canonsburg, PA. Give us a call to schedule heating and air conditioning services in Canonsburg, PA and the surrounding area. 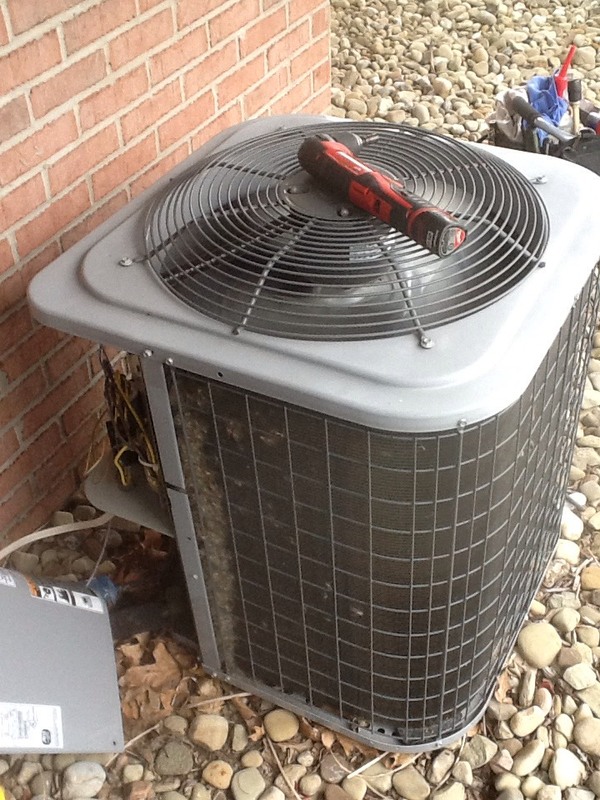 For heating services in Canonsburg, PA, Boehmer Heating & Cooling is your trusted choice! Since 1933 we have provided the highest quality heating repair, replacement, installation and maintenance services. 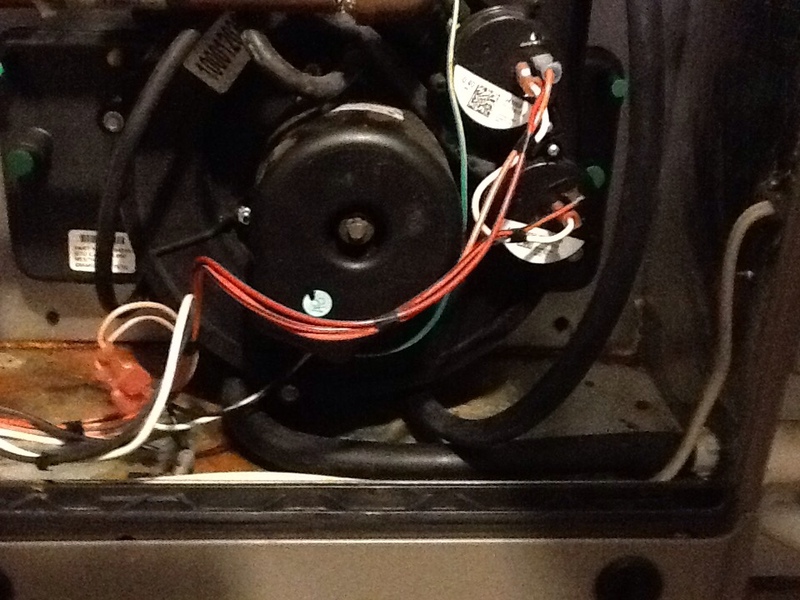 We service furnaces, boilers, heat pumps, ductless heaters, zone control systems and more! Our family–owned and operated business has dedicated itself to great customer service, which is why we employ trained and knowledgable installers and technicians. With well–stocked service vehicles and 24–hour service, no matter what heating service you need we’re here for you. Simply give us a call to schedule heating services in Canonsburg, PA and the surrounding area. If you’re like most homeowners, you enjoy the thought of going home to a warm place when it’s cold outside. But that’s difficult if your heater is not operating to the best of its ability. Even minor issues in performance and efficiency should involve a call to your HVAC technician to take care of the issue promptly. Our heating repair handles all problems, large and small. Thinking about a gas or electric furnace for your home? Let our team of experts install it. We can make certain that your system is appropriately sized and that it works well for many years to come. 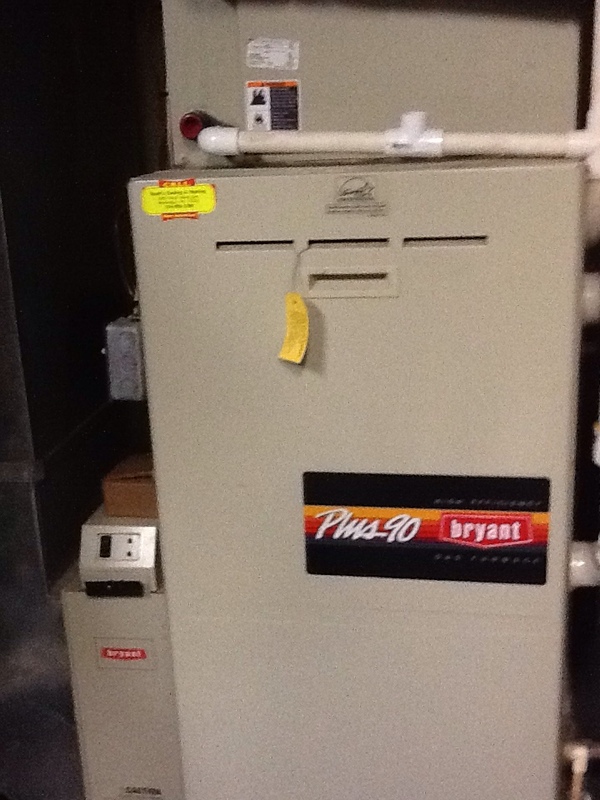 We specialize in furnace installation and replacement, in addition to repair and maintenance. Just let us know what you need. The heat pump is a great way to provide heating and cooling to your household. While it works much like a conventional air conditioner, it also possesses a reversing valve that allows it to reverse the flow of refrigerant in order to bring heat into the home as well. It’s an ideal HVAC system for many customers in our area. Call us for details. If you find that your air conditioner makes a terrible noise during operation, fails to provide you with the cooling that you need to stay comfortable despite the heat, or simply does not turn on at all, then it’s time to get in touch with us. We specialize in fixing broken air conditioners, and we want nothing less than for you to enjoy everything that a reliable AC can bring into your home. In addition to AC repair and routine maintenance, we also install and replace new central air units and heat pumps. Let us make sure that your air conditioner is working just as it ought to by installing it correctly the first time. That’s truly the only way to ensure that your central air unit or heat pump functions according to manufacturer’s specifications. With our technicians on the job, you can be confident that you’re getting your money’s worth. Unfortunately, all air conditioners endure enough wear and tear over the years to warrant professional repair. We can make sure that your AC is restored to great working order quickly so that you can get back to relaxing in your home instead of worrying about the discomfort caused by the outdoors. Call us today for air conditioning repair. Geothermal heating and cooling is a technology that you may wish to know more about. It is a type of heat pump that uses the ground instead of the air to absorb and dissipate thermal energy. The big difference is that it requires the installation of an underground "earth loop" that circulates antifreeze through the moderate temperature of the soil. What this means for you is exceptional energy savings because this system does not have to contend with extreme fluctuations during the winter and summer. We are a comprehensive service provider of geothermal installation as well as repair and maintenance throughout the Canonsburg, PA.
Do You Have an Indoor Air Quality Issue? Poor indoor air quality issue is (or at least should be) a major concern for homeowners. Built for energy efficiency rather than for natural ventilation, the modern home can quickly become a breeding ground for all sorts of biological contaminants as well as dust, debris and other pollutants. Moreover, without a means of controlling how much water vapor is in the air, you can’t hope to optimize your comfort and prevent long–term moisture–related damage. We offer a number of different options for homeowners, including humidifiers and dehumidifiers, as well as air cleaners, air purifiers, UV germicidal lights and air filtration systems. Get in touch with our indoor air quality experts today for all of your needs, including the installation of a whole–house air cleaner. There are several different makes and models available, including those that target biological contaminants with ultraviolet light and those that use an electrostatic charge. Contact Boehmer Heating & Cooling for details. Kevin called and was there within an hour of calling with the gas valve we needed. He spoke with my husband on the phone because he had some concerns and took the time to show me that the valve was definitely the problem. It put our minds at ease. He was friendly and efficient. We'll use Boehmer again and recommend them to friends. Ed arrived just a few hours after we called Boehmer and was able to figure out the problem with our heater within an hour. He also called to see if we were still under warranty to try to help save some money. They will be back tomorrow to fix our heater and I was happy with the speed of getting appointments both today and tomorrow. Great service from Ralph, highly recommended. Ed showed up promptly and was able to diagnose my issue shortly after arriving. 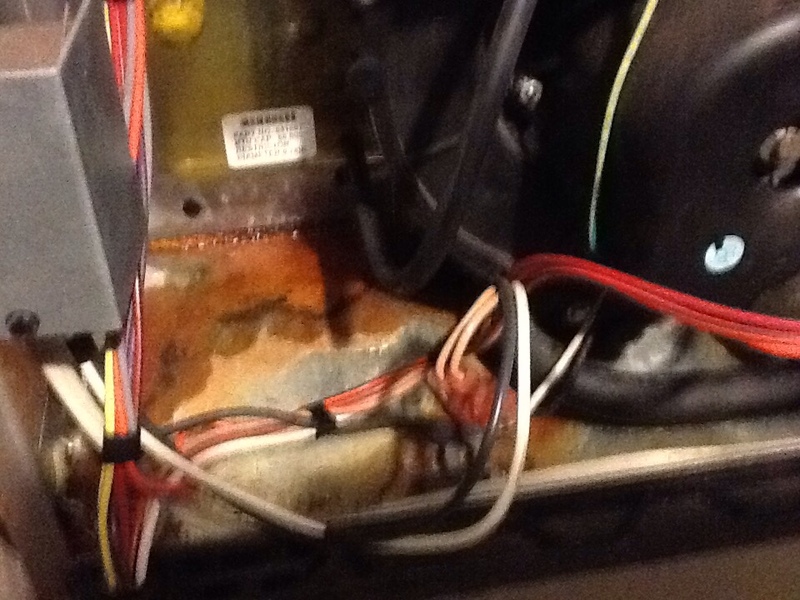 He explained that the coolant was low so they were going to do a dye test to determine where the leak was. He then gave me several examples of where the leak may be and what needed to be done to fix the issue. He was extremely knowledgeable and gave me comfort that I wasn't being swindled. Boehmer has always provided us with exceptional service, today included. Tech was knowledgeable, personable, and extremely helpful. Excellent maintenance package is offered, quality of service is well worth the price. Very informative and knowledgable, helped solve a 5 year musty smell problem that other companies could not figure out! Jesse was wonderful. Very professional and prompt. Always think that the Boehmer service people are great! I know I can always call and have great service. Thanks! I am really appriciative of Ed coming to our house our the weekend to fix the issues with cooling. He is very professional and informative about the issue. I have a number of guests, including children, visiting my home this weekend. They will be able to sleep in cold, instead of heat. Complete tune up of Bryant system. Add R-410A and Ac quote.